Hooligans, a creative firm, uses Spike as a unified collaboration tool to stay on top of client projects. Instant communication between firm and client can always get challenging. 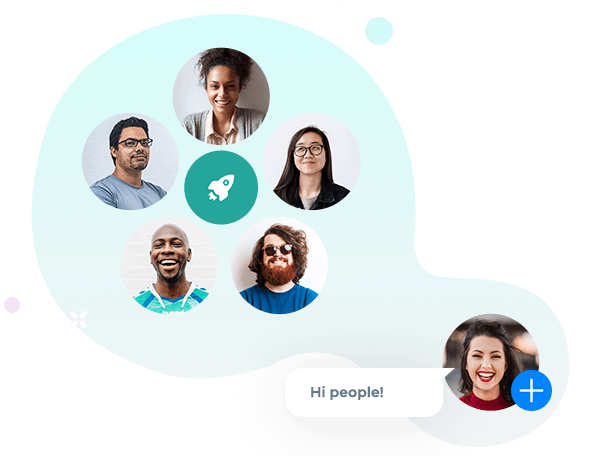 But with Spike Groups, Max and the Hooligans team have everything they need to communicate about projects in one place, with a better inbox experience. Max Shcherbakov is the co-founder and CEO of Hooligans, a creative agency in Tel-Aviv that creates artful marketing strategies, campaigns, and digital products for brands around the globe, ranging from Avis to Nike to Intel. 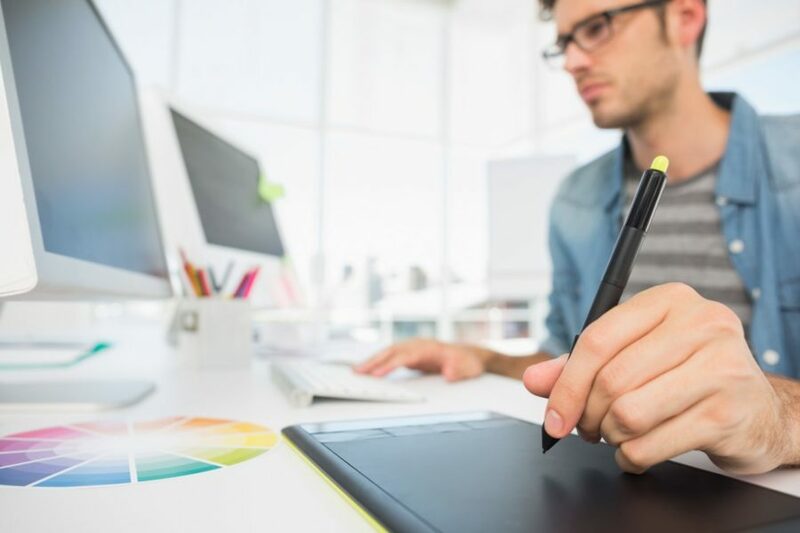 Since they handle projects that combine different kinds of media formats and management processes, keeping client deliverables and revisions organized and moving through email can easily turn into a nightmare. What they needed was a simple, unified collaboration tool, to cut through noise, easily find files and documents, and get information to those who need it. Email should feel more comfortable and easy. That’s why we designed email to look more like conversations, cleaning up old email formatting to reveal just the messages, plain and simple. Other team communication apps require logins or exist behind walls. Not Spike’s Groups. You can start them in just a tap, so you have a workplace online where project participants can see project history and all shared files. No log-ins means you can invite someone to your channel even if they don’t use Spike as their email client, making Spike Groups a versatile team collaboration app that doesn’t require switching accounts, saving you time and keeping you in flow. With Spike’s advanced search, you don’t have to search through threads just to find what you need, saving you time and headaches. You can also just click on the contact person and you’ll see any file you’ve ever sent each other, right there. Spike’s File Management saves us tons of time since we can preview every file, without downloading it just to preview. More than just building Spike to be a robust email organizer, we wanted to build it to be a more enjoyable experience— so we thought about inbox organization in a completely new way. It’s an incredible time saver, and a new way to think about inbox management. With Spike at their fingertips, Max can let the Hooligans team run free with projects, knowing they have what they need to communicate fast and easily, so they can focus on getting stuff done. With extra time and brainspace, just imagine all the wild things they can create.